Browse: Home / Basketball / Matt Jones interviews Lexington TV personality Kenny Rice on Hey Kentucky! Matt Jones interviews Lexington TV personality Kenny Rice on Hey Kentucky! We’ve officially reached one of the biggest weekends of the year for the state of Kentucky, with Oaks being run earlier this afternoon and the Kentucky Derby running tomorrow. Matt Jones and the Hey Kentucky! crew took the television show to Churchill Downs today to interact with the crowd and follow the big races. In the process, Matt caught up with legendary Lexington TV personality Kenny Rice, who decided to join him on the show. 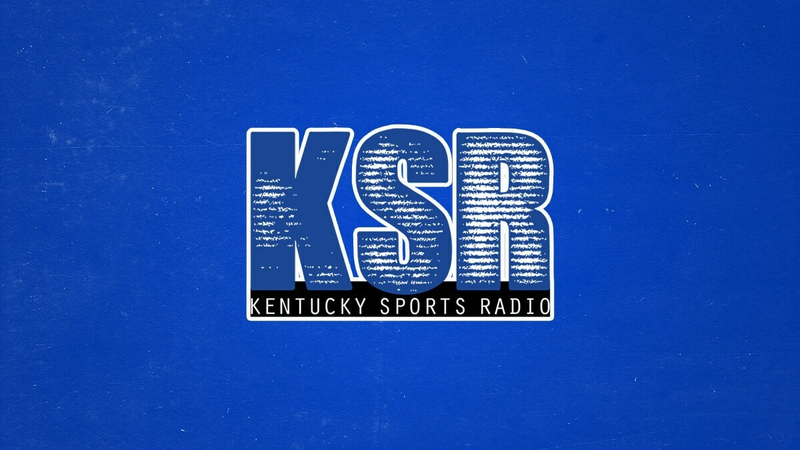 Kenny and Matt talked about the Derby, wild outfits, Alan Cutler’s departure at LEX18, and much more. Drew Franklin joined Matt for the rest of the episode, where they talked about Denzil Ware’s transfer, UK Basketball, Matt Bevin, and more.